We created Ozonics so you can be more successful in the field. 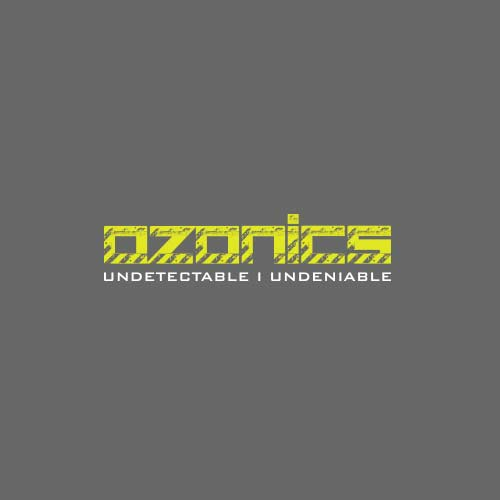 To help support that mission, we've put together a library of instructional videos so you can see how to best use your Ozonics device in different conditions. Still have questions after watching a video? We love speaking with other hunters and helping you get more opportunities in the field. Want to create your own video success story? Let us know and we'll be glad to share it with the Ozonics Elite. You only need to hunt with Ozonics one time to know that it works. But how can you know it works before you hunt with it? You could study the undeniable science behind it, or you could listen to hunters just like you share their experiences.